Although Cyprus can claim to have the most southerly ski slopes in Europe (and there are even a few ski lifts there), the island of Crete, just a fraction of a degree further north, also has snow covered slopes most winters and once even had its own ski area. 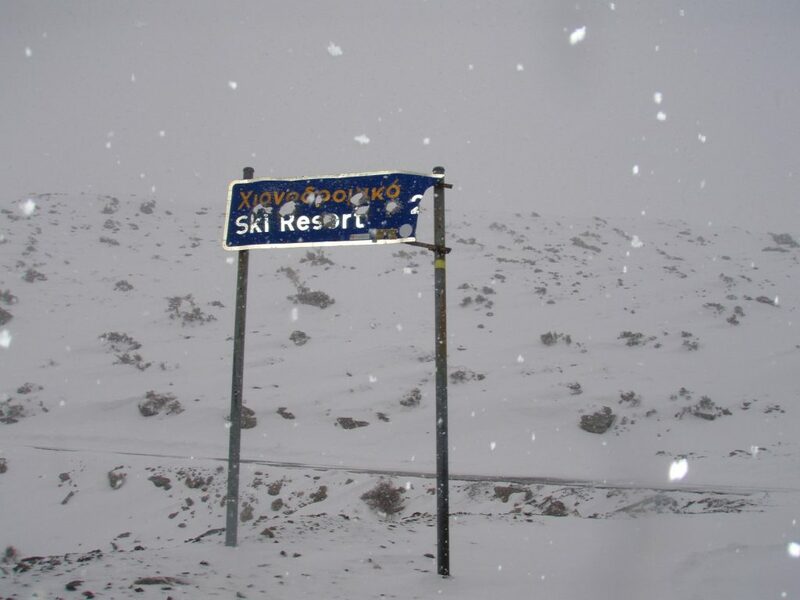 These days however it has become a Mecca for ski tourers who arrive from around the world each winter, heading for the island’s Psiloritis mountains, the highest of which, Mount Ida, at 2,456 m (8,057 feet), is the highest in Crete – not to mention being the legendary birth place of Zeus, no less. 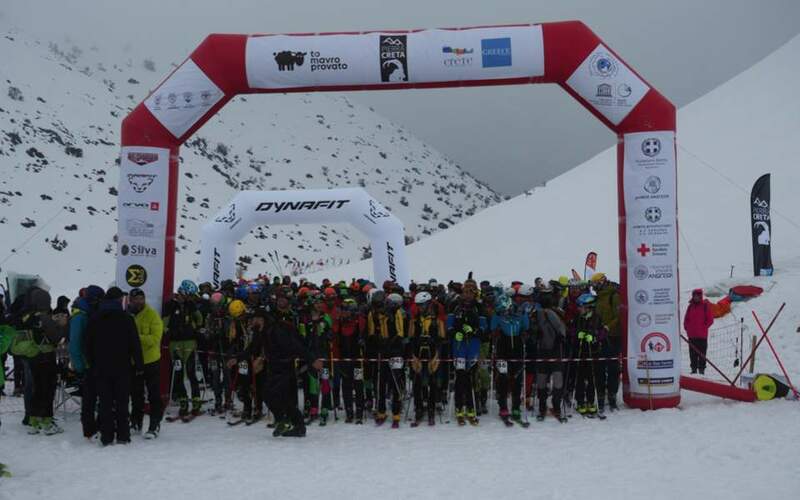 The height of the ski touring season comes in March every two years when a race, Pierra Creta, is staged, this year attracting more than 200 skiers from across Europe. 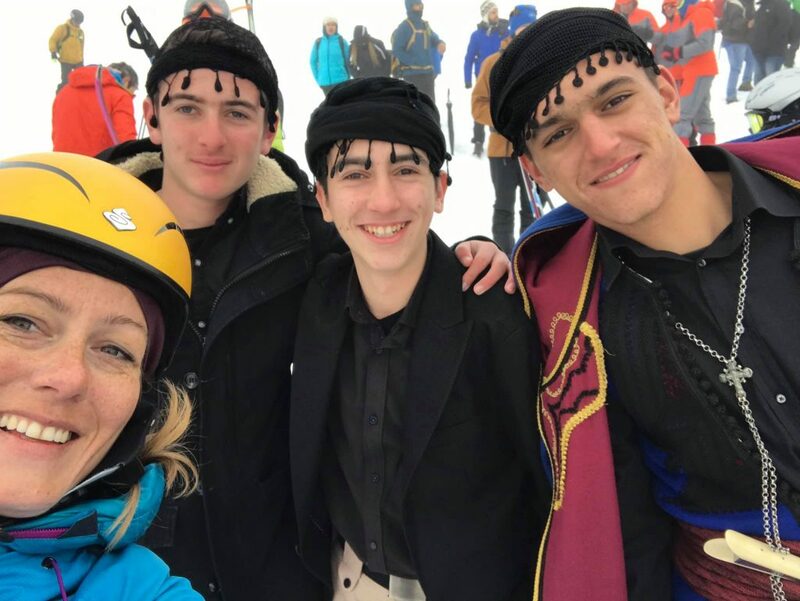 Although the ski lifts have gone from Crete a ski school for kids is still run in the area with a ski shop too, run by local Giorgios Klaoudatos who wants to make sure local children have an opportunity to learn how to ski. This year’s race earlier this month was a reminder that however far south Crete may be, mountain weather is mountain weather and after a perfect sunny day the day before a blizzard blew in on race day. There are usually two options for participants in the race, an ‘easy’ version with a 900 metre vertical climb and a more challenging 1800 metre climb version. This year it was decided to rule out the tougher challenge because of the weather so everyone did the easier route in the challenging conditions. 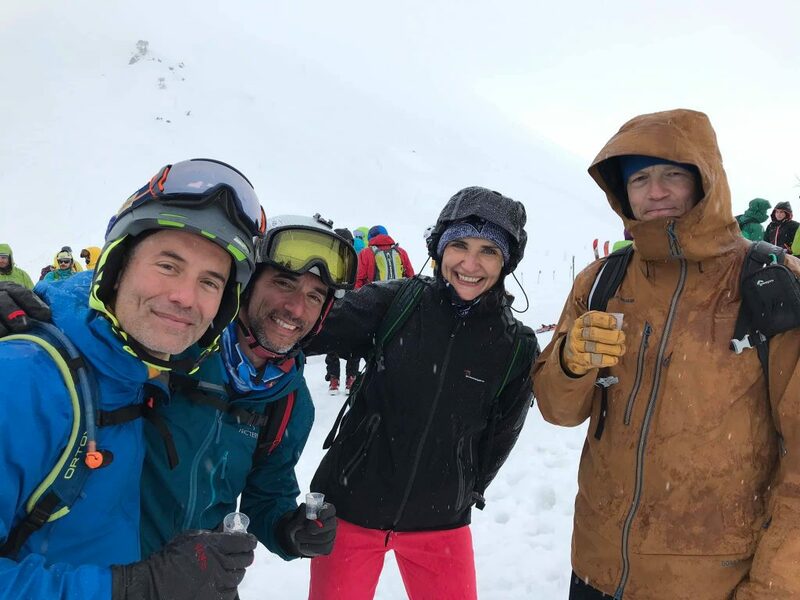 A team from Tromso, a Norwegian city north of the Arctic Circle, which organises Europe’s most northerly ski touring race, the Skittentind Rando, took place in the race this year finishing third. They praised the Greek organisers of the race in Crete for the high standards of organisation and well marked route.